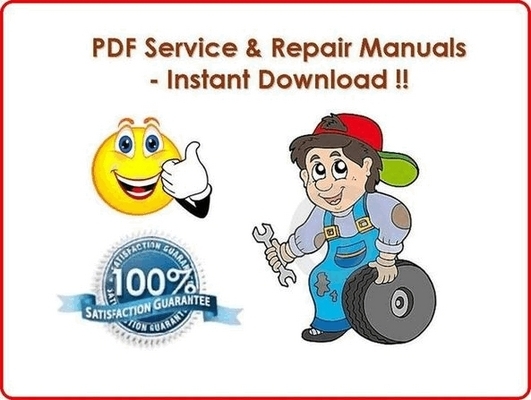 1971 - 1989 EVINRUDE JOHNSON OUTBOARD (1hp - 60hp) Manual * CLICK HERE * DIY FACTORY SERVICE / REPAIR / MAINTENANCE MANUAL FOR PRODUCTION YEARS: (1971 1972 1973 1974 1975 1976 1977 1978 1979 1980 1981 1982 1983 1984 1985 1986 1987 1988 1989) Evinrude Johnson Outboard Service Manual (71 72 73 74 75 76 77 78 79 80 81 82 83 84 85 86 87 88 89). 5. Requirements: Adobe PDF Reader & WinZip. GET THIS MANUAL NOW! COMPLETE YOUR REPAIRS BY TODAY! FULL VALUE FOR MONEY GUARANTEED! !